Senior Safety provides their Best Rated service to all Virginia residents, all the way from the coast areas to inland towns. We cover Virginia Beach, Norfolk, Arlington, Richmond and everywhere in between. Falls are the leading cause of accidental injury among seniors according to the U.S. Centers for Disease Control and Prevention. Having medical alert systems in their home allows seniors to have access to emergency services with the press of a button. Seniors can even use their help button during a non-emergency situation – they could just speak to the operator and ask for them to call a neighbor instead. 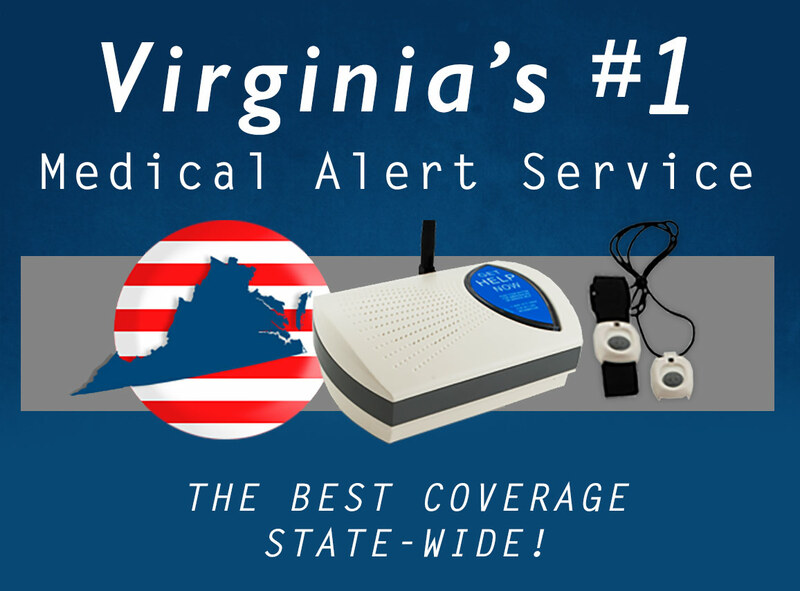 So no matter what the situation, no matter where you live in Virginia – whether you’re in the Historic Triangle, Allenghany Highlands, or the Eastern Shore- Senior Safety has you covered.